With the upcoming Christmas celebrations...whether they are a kid or kid-at-heart that is allergic to nuts...there will be even more exposure to unsafe food and a higher chance of unhappiness due to the anxiety and stress of coming into contact with nut processed sweets. And THAT'S exactly why Eleni Gianopulos decided to bring Eleni's New York completely nut-free. Her mission and goal is to keep customers not just happy and satisfied but also 'food safe' when it comes to their tasty treats especially around the holiday season. Today, Eleni’s custom cookie creations are hand-made using the highest quality ingredients, then decorated to the most intricate detail by their team of artisan icers. Their bakery, which is certified OU Kosher, and 100% nut-free, has become a go-to resource for everyone from high-profile celebrities to Fortune 500 companies to chic New York moms and the little cookie lovers they treat. And there is no greater way to thank that special someone for their special Christmas gift this holiday season than with the Thank You Cookie Crisp Sampler! Thanking someone has never been sweeter. Let them know you truly appreciate it with cookies their tastebuds will thank you for. At Eleni's New York, their custom Thank You Sugar Cookies are delicious, adorable, Nut Free and Kosher! These decorative hand-iced cookies are packaged in signature brown sampler gift box, making it the perfect gift for any occasion. 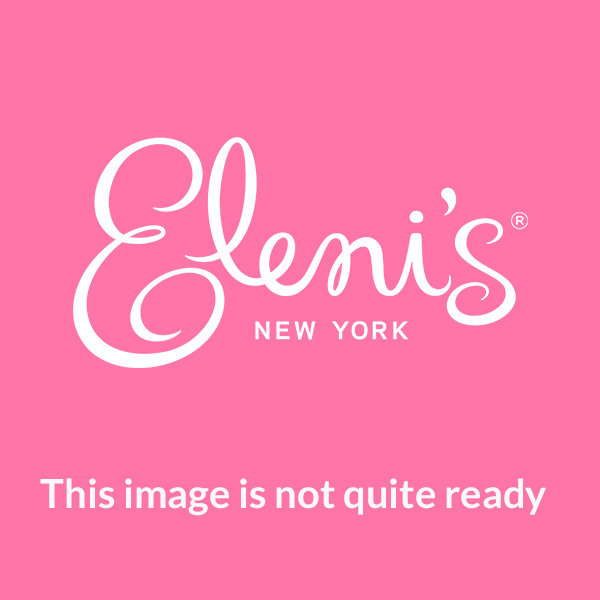 Eleni's New York is generously offering (1) Snow Day Gift Set to a lucky winner! I follow on Google+ as Birdie Bee.